For hundreds of thousands of families across Utah, we’re well into the season for putting up lights, wreaths, ornaments, and garland; draping the tree with strings of popcorn; hanging the stockings over the hearth; and dusting our windows with snow from a spray can—unless there’s actual snow outside of course. But before you go hog-wild with the decorations, you might want to take a look at your lease, a Utah real estate attorney might say, since there are no standard restrictions regarding how much tenants can decorate and it’s a case-by-case basis. Generally, many leases “prohibit decorations outside apartment doors and in common hallways,” but few limit what how merry your home can get behind closed doors, though some leases will spell out some limitations on what kind of decorations can go where—like fire hazards. “Only your lease controls your tenancy; not someone’s ‘standard’ lease,” one landlord-tenant attorney writes for the Naked Law blog. Which means that you can probably avoid fines or penalties or—the season forbid—having to hire a Utah real estate attorney to step up to your landlord on your behalf simply by being careful and following the rules. Don’t put lighted candles on your real Christmas tree. Don’t put lighted candles on any tree. Keep your tree and stockings away from heat sources like fireplaces and space heaters. Some of these advisories may sound like something everyone should know, but to others, they might be quashing dreams of a quaint, historically accurate (in the 1700s) version of a holiday celebration. I mean, if you’re determined to risk being held liable for causing significant fire damage just to recreate a cozy scene from history, it’s advisable to have more than the counsel of a single Utah real estate attorney on-hand. Like probably at least three. If you don’t fancy all that trouble for a few decorations, there are certainly ways to deck your halls that are safe and in compliance with your lease agreements. Because if your lease “actually prohibits the use of a tree or decorations in your apartment,” one lawyer writes for Naked Law, “show your lease to an attorney.” It’s possible that it’s violating your tenant rights, and a lawyer can tell you whether “the lease language is lawful” or whether you’ve got a valid complaint. Regardless, a lease that puts a damper on your holiday decorating is certainly a drag, and even if “the other option is simply to comply,” maybe you’ll be looking for a new residence next year, that lets you string up lights and popcorn (and maybe even candles on trees, though we don’t recommend it) to your heart’s content. 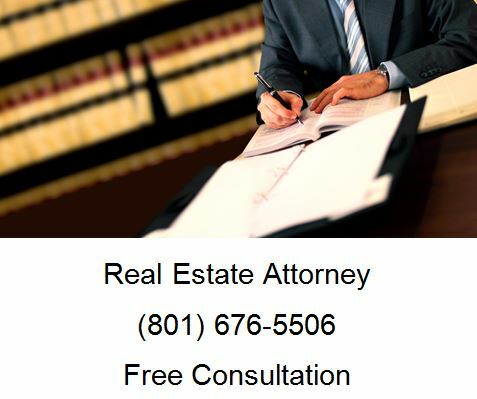 If you need a real estate lease done right, call Ascent Law for your free consultation (801) 676-5506. We want to help you.